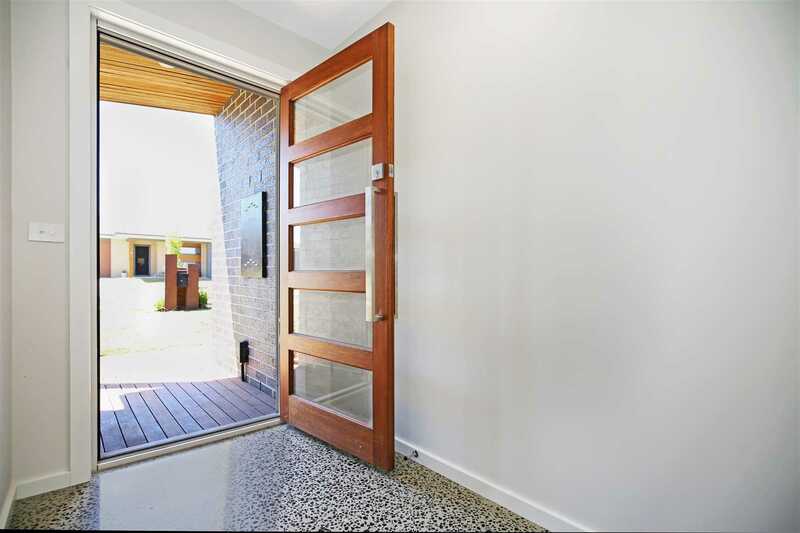 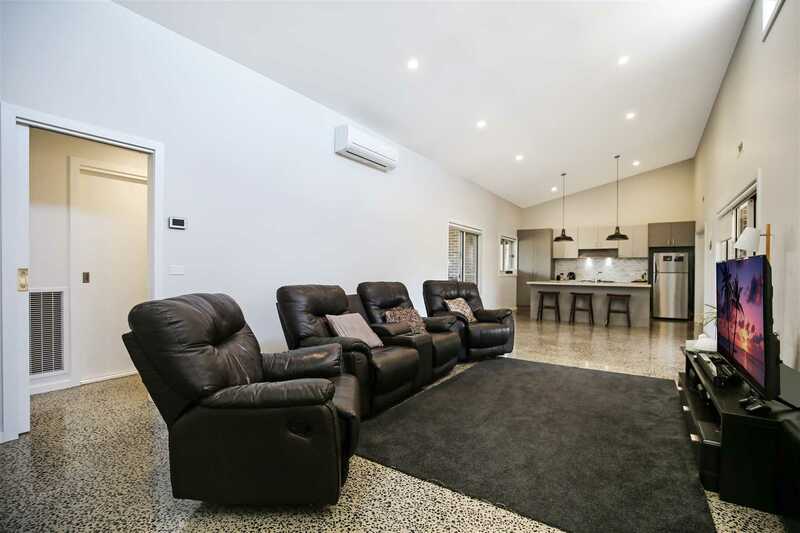 Just ticking over 1 year old in the lovely Hidden Haven Estate is this beautifully finished brick veneer family home. 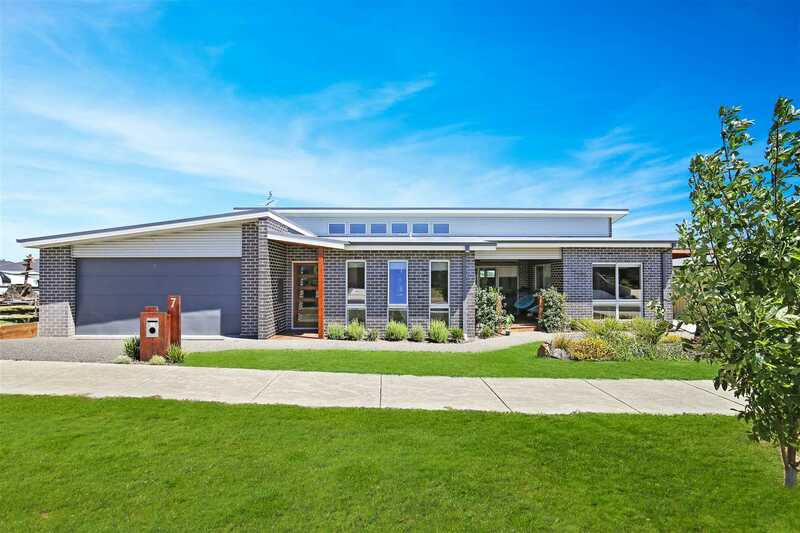 Constructed to the highest standards by the owner, a highly regarded local builder this modern 4-bedroom home consists of a wide front entrance which leads you towards the main open plan kitchen/dining/living area, a huge open space filled with natural light from the raked ceilings and the abundance of windows. 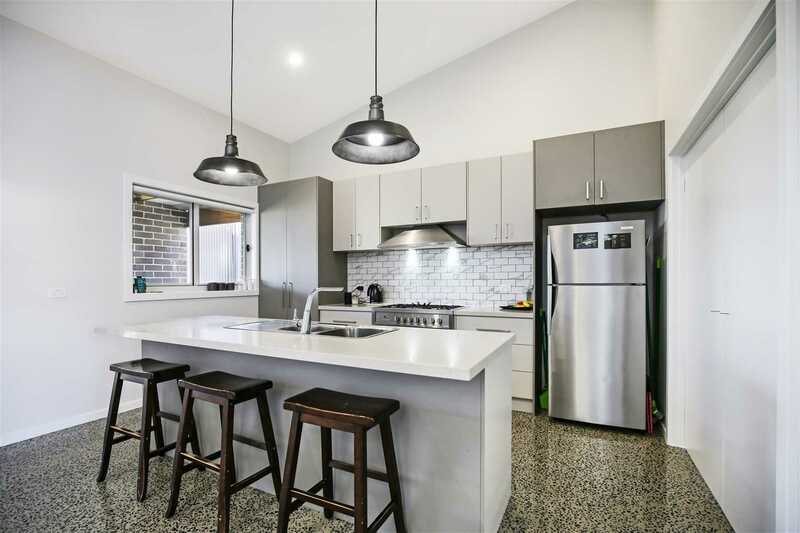 The kitchen is complete with stone benchtops, feature splashback tiles, stainless steel appliances including a dishwasher and natural gas upright cooktop with electric oven. 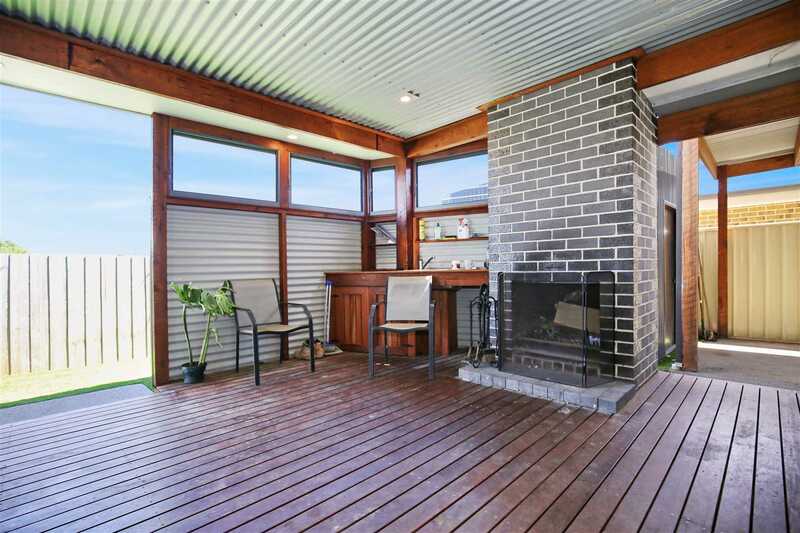 Through the glass sliding doors to the south wing of the home is an outdoor entertaining area complete with an open fireplace and kitchenette with a sink, and through the glass sliding doors to the north of the home is another undercover decking area perfect for soaking in the afternoon sun! 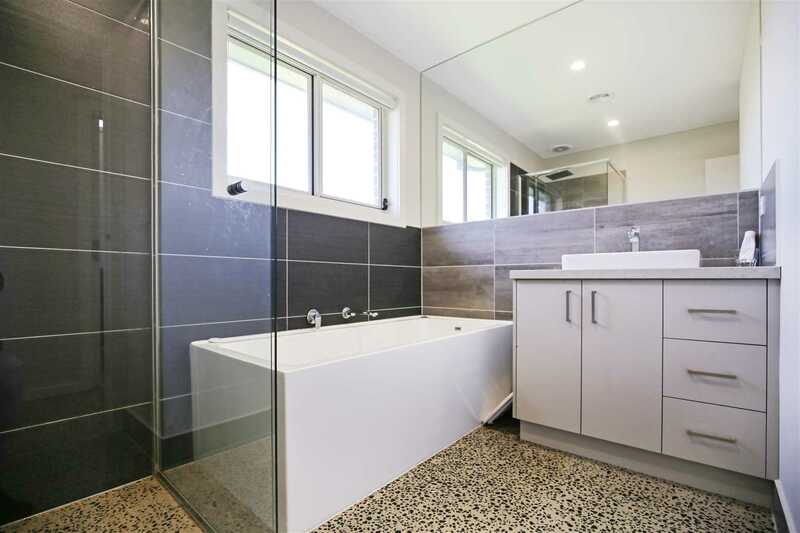 The master suite has a walk-in robe along with a stylish ensuite with stone benchtops, frameless glass shower screen and an oversized shower head. 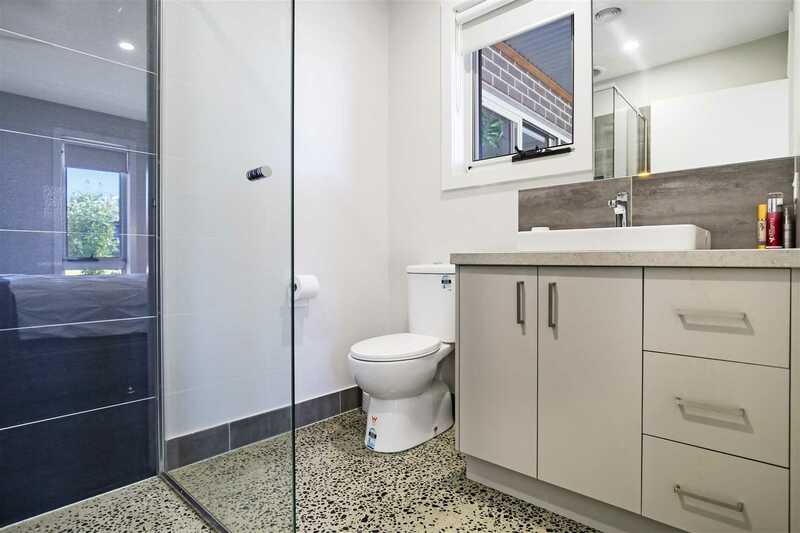 The central main bathroom is practically identical although bigger in size with a large bath and separate toilet. 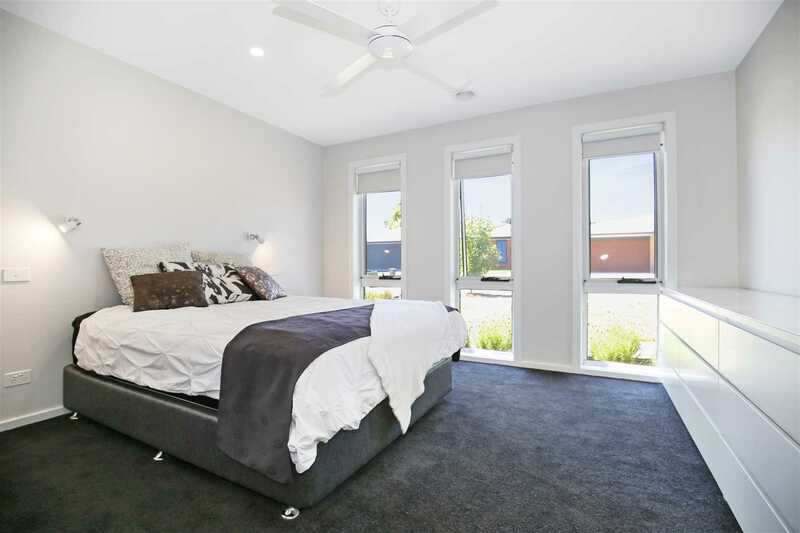 3 rooms remain, 2 of which are good sized bedrooms fitted with built in robes, the final room is accessible near the kitchen which is large enough to cater as a 4th bedroom or an oversized study. 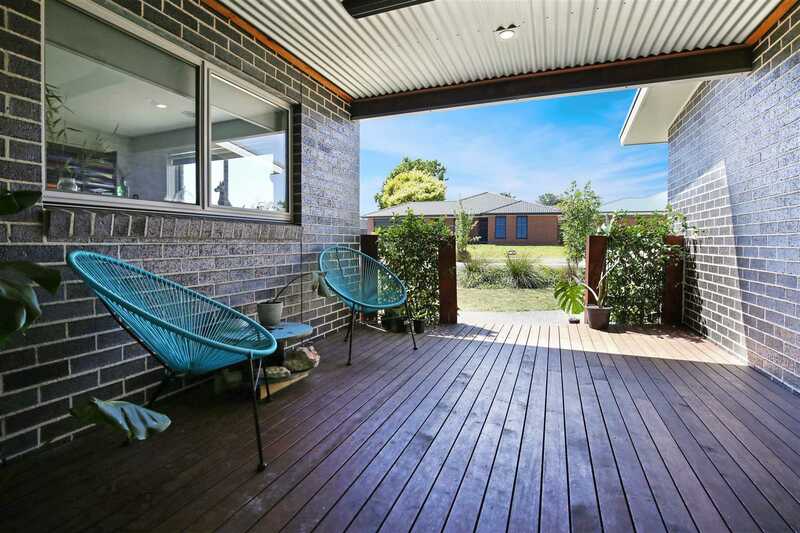 The backyard is a NO maintenance yard, perfect for those who aren't a savvy gardener. 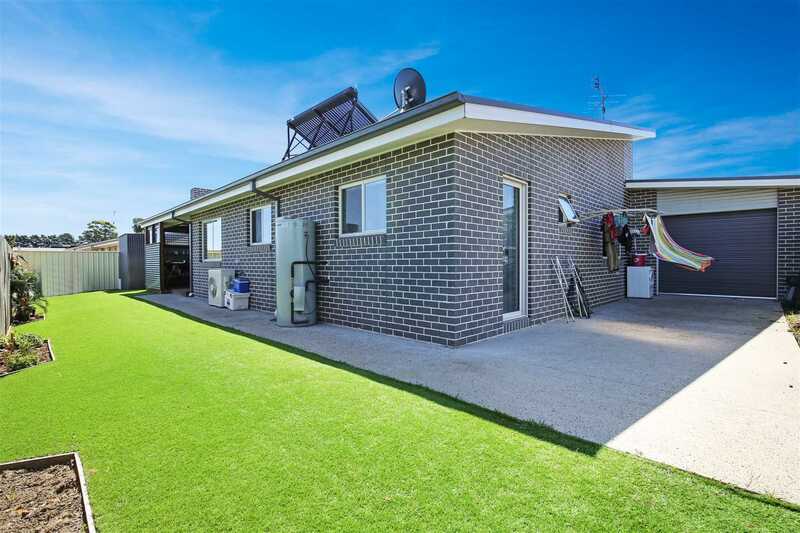 Other features of this property include a large double garage with auto roller door, additional high clearance carport suitable for a caravan or small boat, lockable garden shed, 4-zone natural gas ducted heating, LED downlights & polished concrete flooring throughout, double glazed windows, solar hot water service with instant gas backup and a reverse cycle air-conditioner. 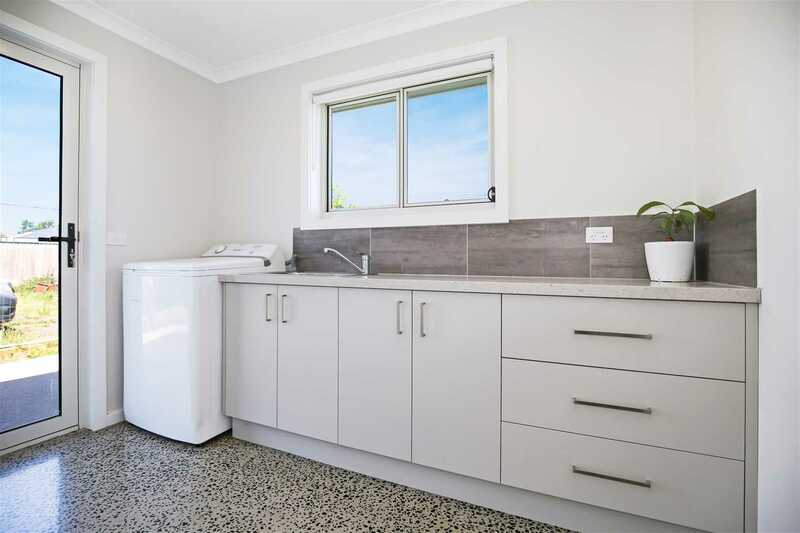 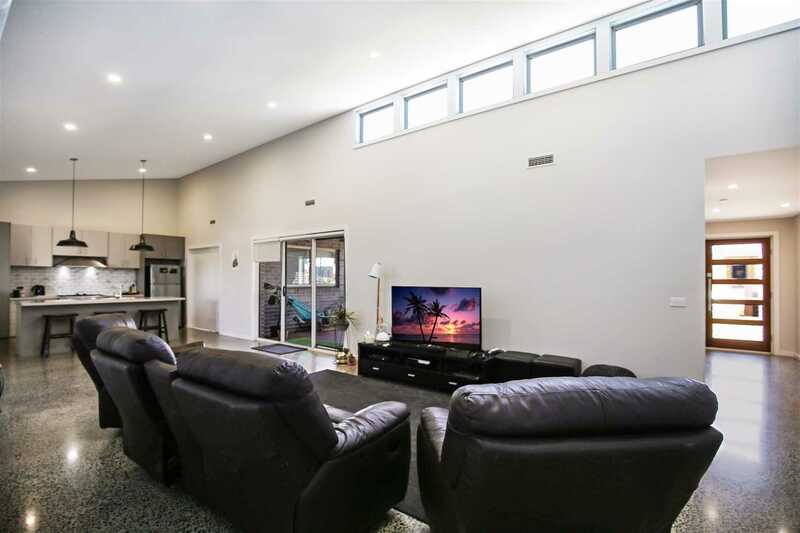 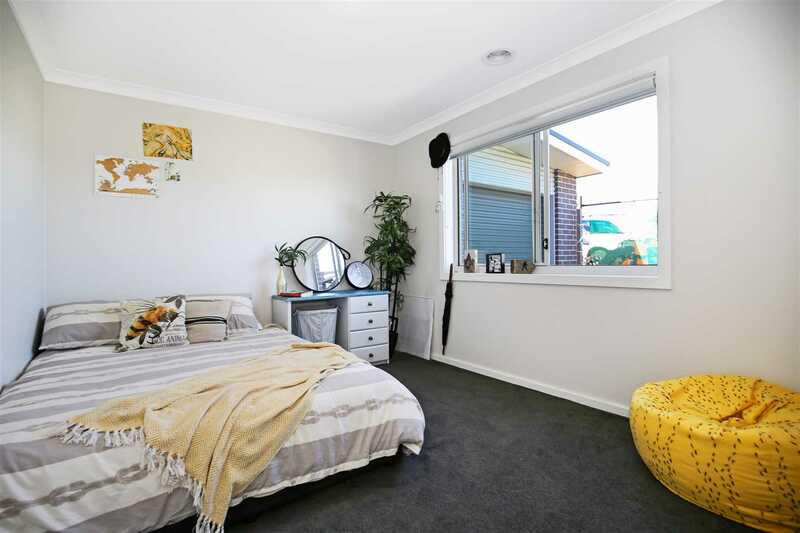 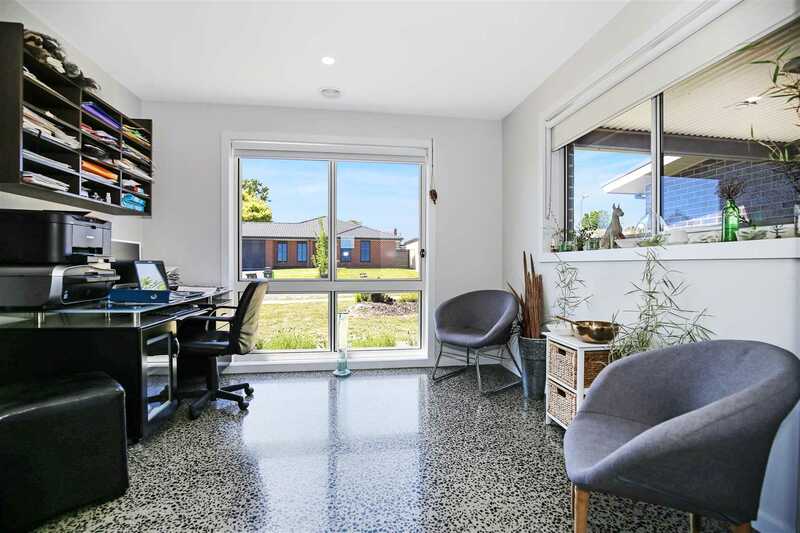 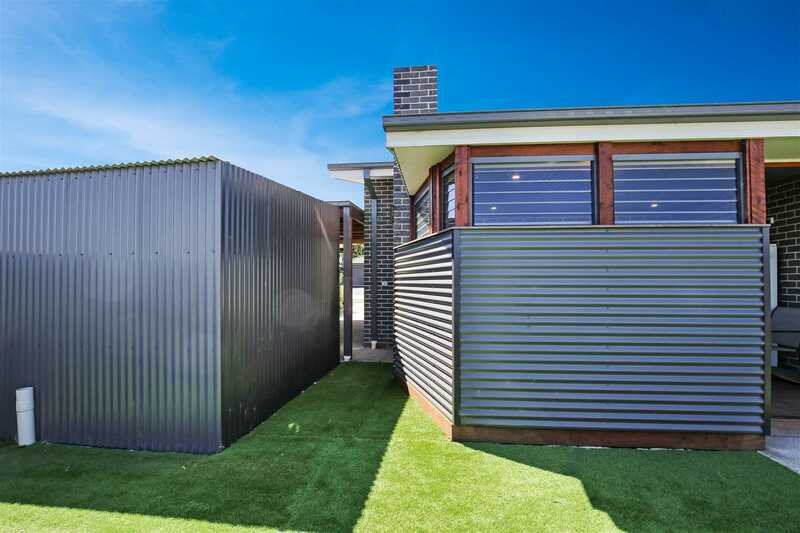 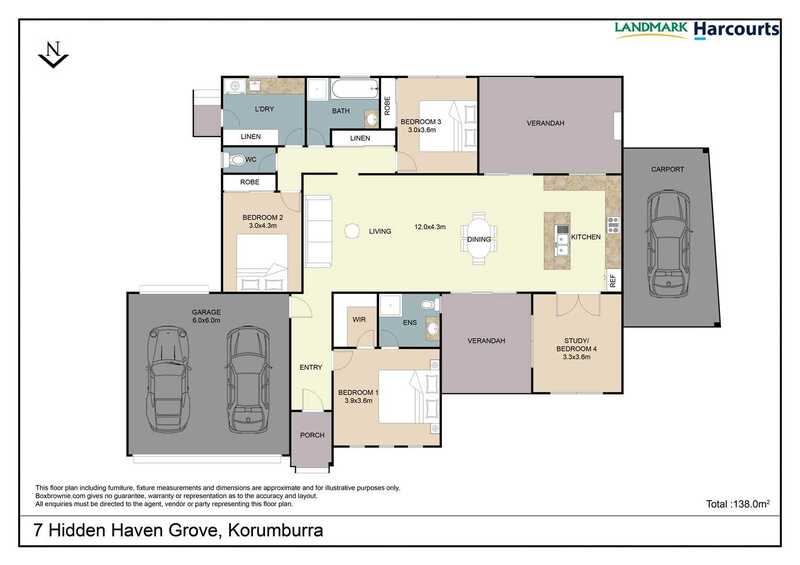 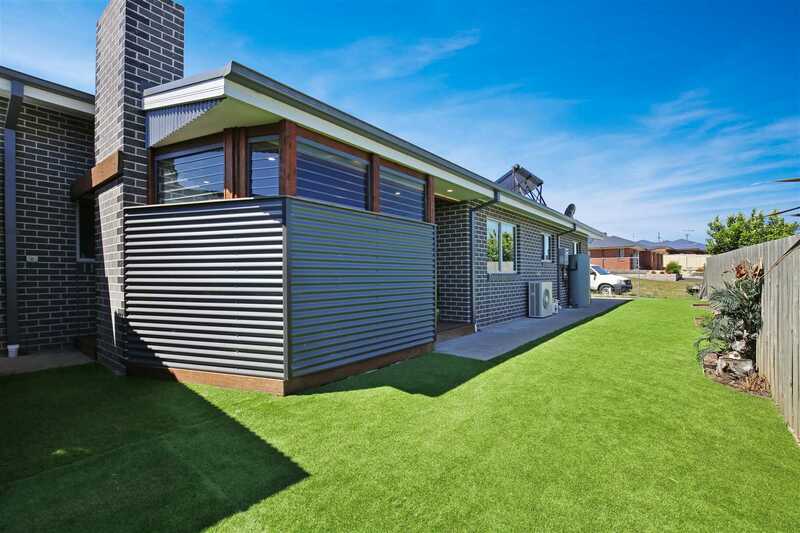 All this, situated on a 527m2 block, located within close proximity to the education precinct of Korumburra and a short 13 minute walk to the shopping precinct! 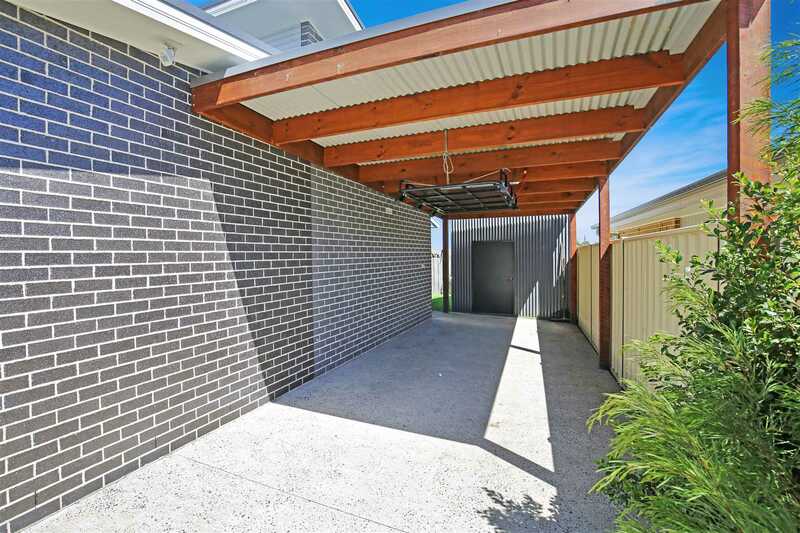 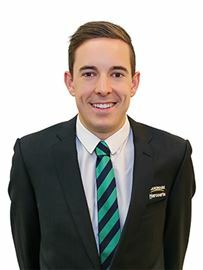 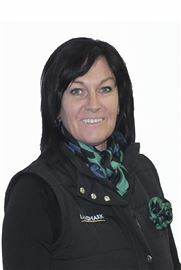 Call Matt Redmond on 0418 357 341 or Kellie Thomas on 0438 647 449 to arrange a private inspection.